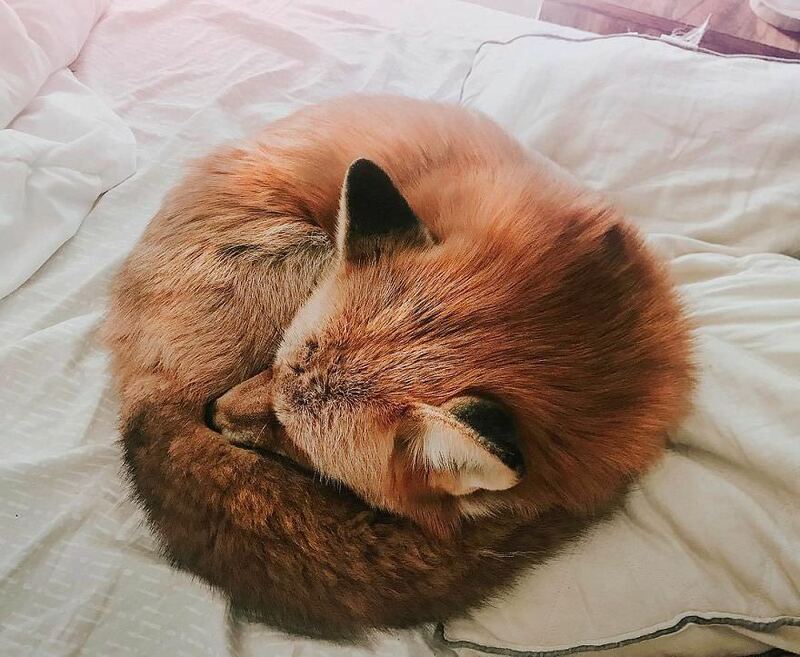 Photographer Jessika Coker is the owner of Juniper Fox, a two-year-old domestic fox who has amassed over 2 million followers on Instagram. 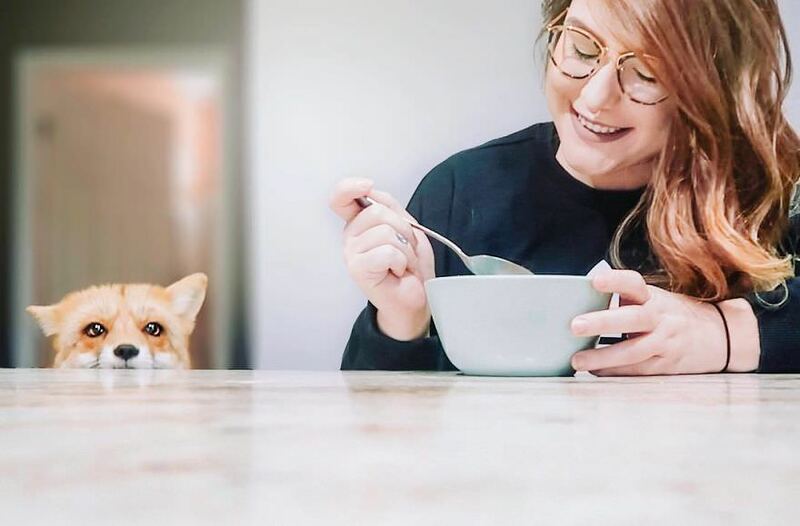 “We live in the Florida Panhandle with a Malamute mix dog named Moose, a young male fox named Fig, and two Sugar Gliders named Petunia and Peach and quite a few reptile friends. 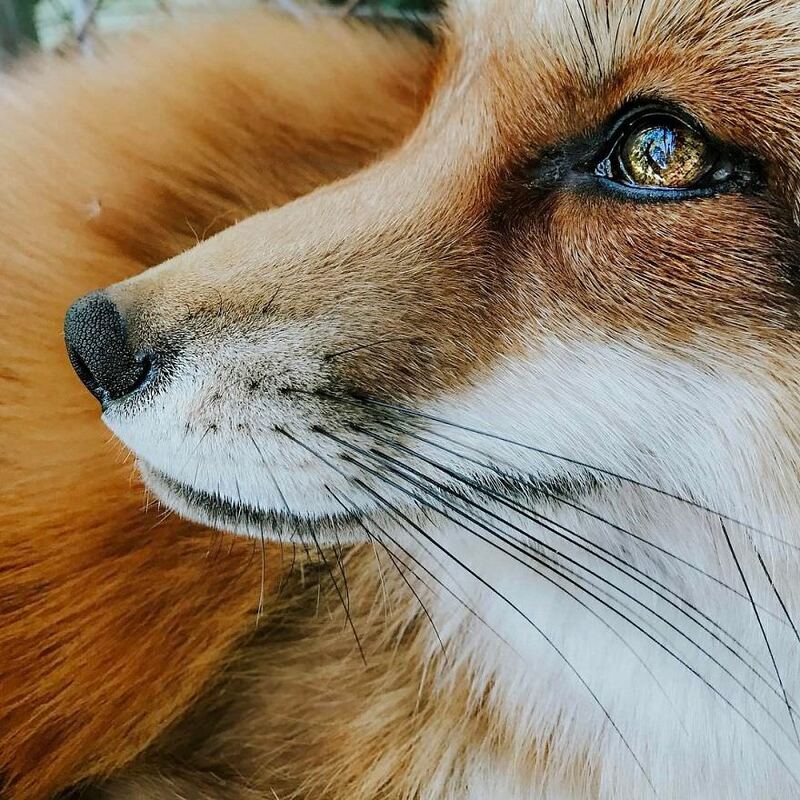 Caring for animals has always been a passion of mine and I am working to start my own rescue for animals in need,” said Jessika. Continue reading for more pictures and information. 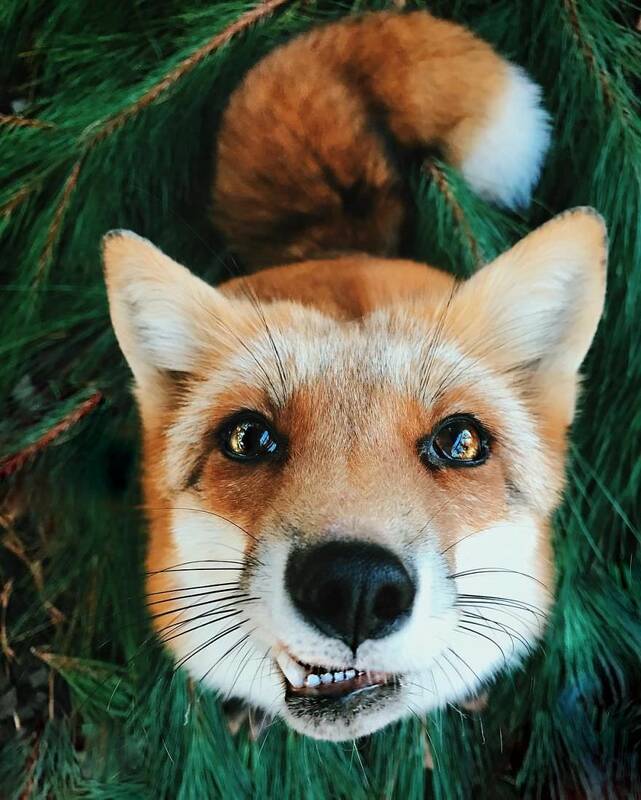 “Foxes aren’t for everyone and I don�t recommend them as household pets. 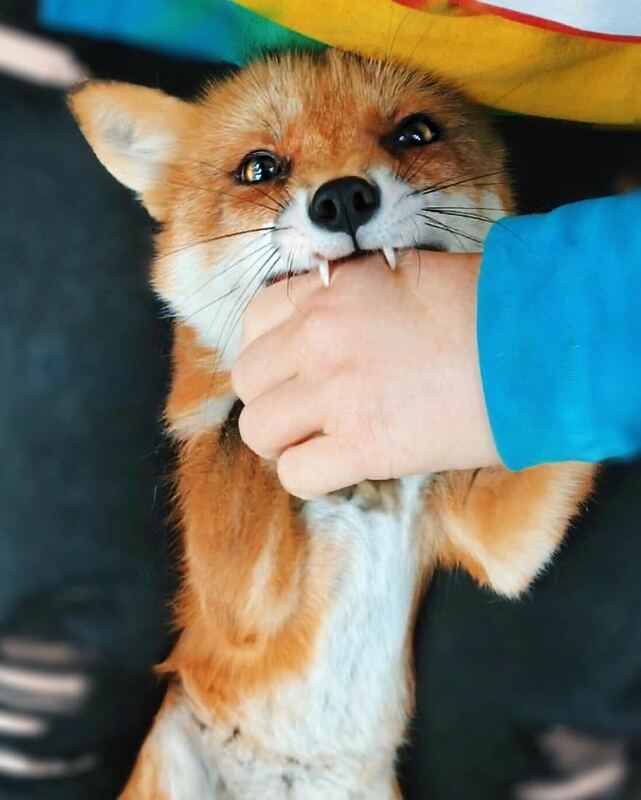 Even though they have some tendencies resembling dogs and cats, they are inherently wild mannered and at the end of the day act like foxes. Juniper does sleep with me most nights. That is if you consider the hours of 4 am to 8:30 am ‘nights.’ Most of the time she is indoors at night, but she prefers to parade around the house getting into anything she can while I try to sleep,” adds Jessika.